So I've been a little bookworm again and had my mind in another world whenever possible! 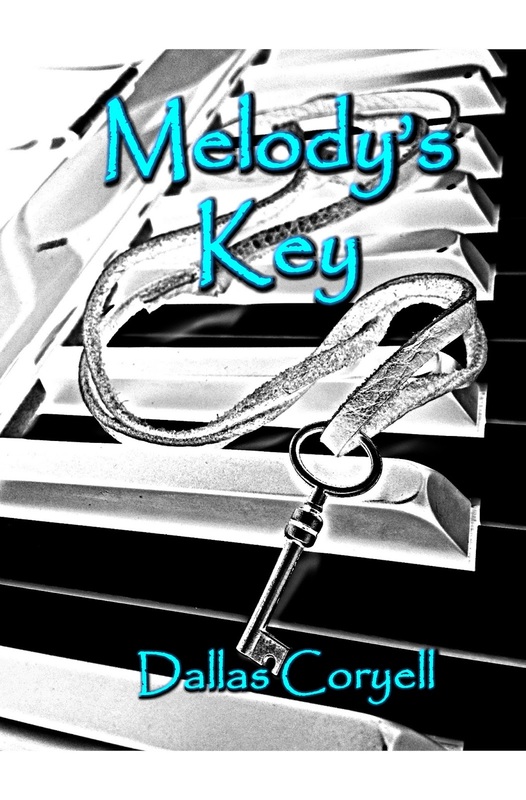 I have a review of a book I recently finished called 'Melody's Key' which is a debut book from author and singer/songwriter Dallas Coryell. 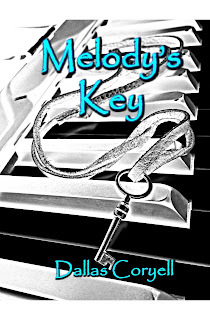 If you would like to know more then keep on reading! I finally have another Nails of the Week post for you! I know, it's been a long time coming but the nails I've been doing haven't been that interesting, or haven't been a well known brand. But I'm back! I've been seeing a lot of snake or patterned style nails recently and I thought I'd give it a go! I didn't have a snake or reptile effect stamping plate and I didn't think my hands were steady enough to draw each of the scales (that, and I didn't have enough time). I instead used one of my Cheeky stamping plates that had a pattern I thought was close to snake skin. I didn't have a silver stamping polish either so I just used a regular polish, but I am happy with how it turned out, because you can only see the design up close, sort of like a secret design! For the base I used Miss Sporty's Fiery Blaze to create the shiny effect of a snake, as it's duo-chrome and changes in the light. The silver used over the top was just a cheap one that I got in a set a few years back, but as long as it's glittery or foil-like then it should work! I used my Essence Quick Dry Top Coat, which I said in a previous post I wasn't overly keen on but it did the job so I can't complain. Overall I was really happy with how this turned out, even though it didn't go as planned because I wanted the design to be more prominent. I like this and I think I'll do more like it in the future, just to see if anything else works! If you've tried anything like this, or have any tips for me then please let me know! So here's another Mask Hurray post! I really want to try the different types of the Montagne Jeunesse masks because they're so affordable and seem to have a good range. 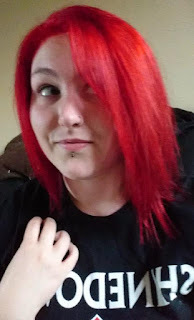 The last one I reviewed was their Dead Sea Mud Pac (link here to read that post) and I really felt as though it made a difference to my skin. This time I'm reviewing the 'Manuka Honey Peel Off' mask because I love the smell of honey and I've heard it's good for blemishes! Just keep reading to find out what I thought of it! 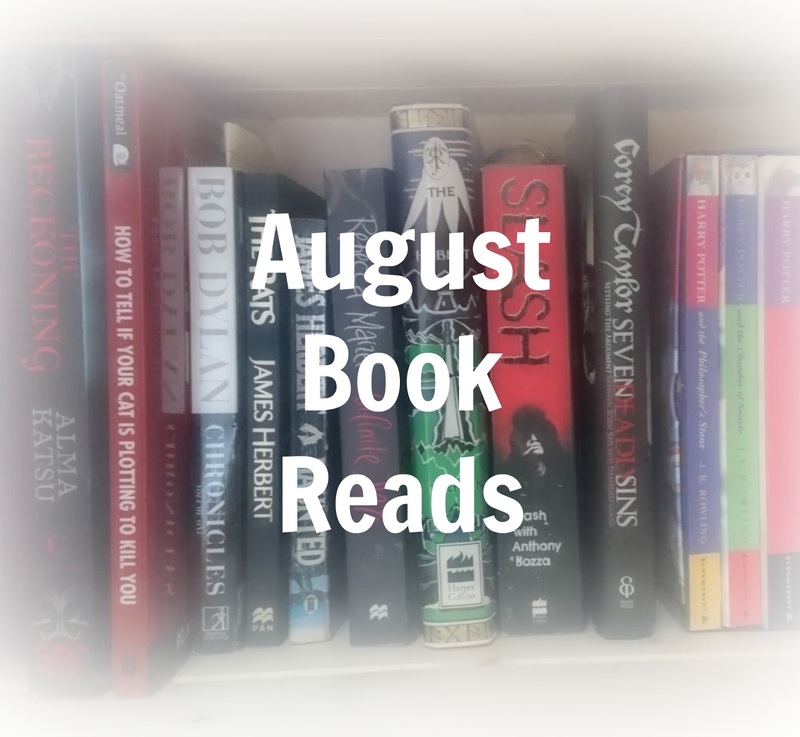 This month I've really been into reading, I've had my head down in a book every time I've had nothing else to do. 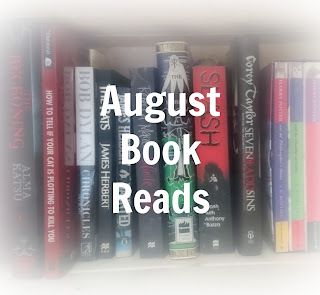 I've always enjoyed reading, but I'm not a particularly fast reader and I go through phases of reading lots or little. 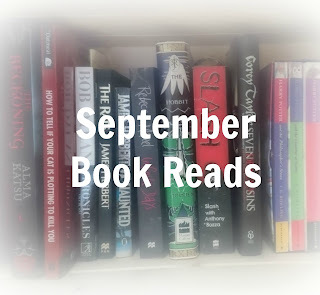 This month I feel pretty acomplished in what I've read and I'm surprised I've read as much as I have. 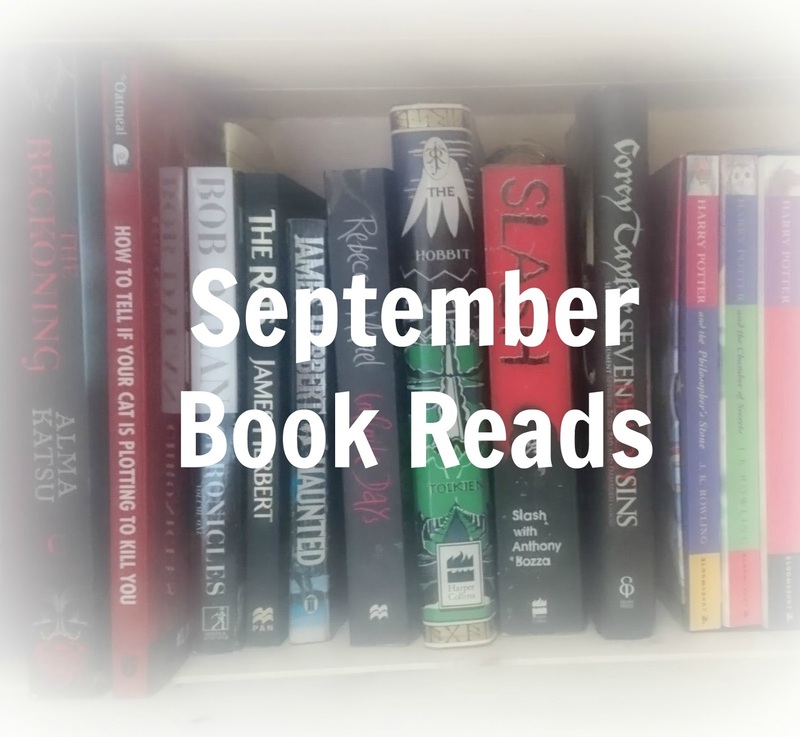 I thought it would be a nice idea to write about what books I have read this month and share my opinions on them with you!